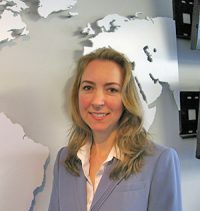 By day, Stephanie Case is a human rights officer for the U.N. Office of the High Commissioner for Human Rights in Gaza. After hours, she operates the nonprofit Free to Run … and she’s probably running, too. In 2012, the competitive long-distance runner moved to Afghanistan, where she met women in a shelter who had experienced domestic abuse. Case wanted to help them, so she ran three ultramarathons and raised $10,000 for the shelter. The women were grateful for the money but also curious about her experience running the races. They couldn’t even walk outside without a male chaperone, let alone participate in sports. Case said she became determined to find safe ways for the women to get outside. “When women can engage in movement and reconnect their mind and body, especially when they have the chance to do that outdoors, they are finding new sides of themselves and reclaiming public space,” she said. 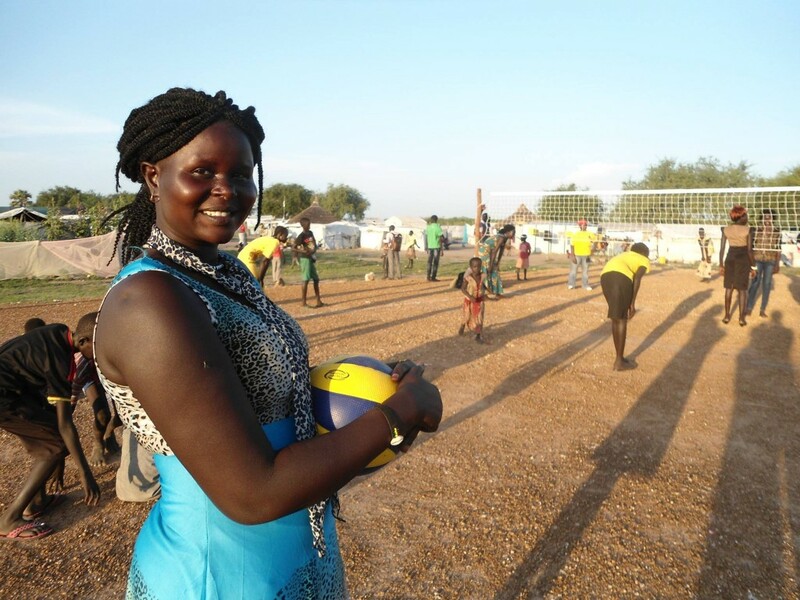 So in 2014, Case started Free to Run, which brings sports opportunities to women and girls in conflict areas. The group, which is incorporated in New York, has a main office in the Central Highlands of Afghanistan, part of the Himalayan mountain chain. Most of its work is done in Afghanistan. Programs include student hiking clubs and training participants in long-distance running events. For the hiking activity, Case partnered with a local environmental organization, which has strong relationships with farmers and other local workers that the girls might encounter. “It’s only because of this alliance that we can take a bunch of girls into the hills and hiking, and we’re able to get acceptance by the farmers and the other men who see them there. Slowly but surely it becomes a normal thing,” she said. Free to Run paid the way for two Afghan women to participate in a seven-day race across the Chinese Gobi desert. One of the women, Zainab, went on to become the first female marathon runner in Afghanistan in October. Based on its success, Free to Run decided to train a team for another ultramarathon – this time in Sri Lanka. Arzoo (her last name was withheld to protect her identity) plans to participate in the event in February. 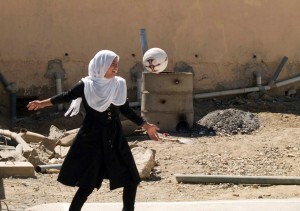 The 23 year old, who spent her childhood in Kabul, said she played soccer with her classmates. But in a male-dominated country, she found it difficult as a woman to jog down the street without getting unwanted attention. In the Afghan capital Kabul, Free to Run is working to provide yoga and dance classes to women in the shelters. And it recently hired a member of the national female boxing team of Afghanistan to teach the women how to box, and showing them how female athletes can make it at the national level. “Maybe not everyone wants to try hiking or biking or running, but the point is they should have the freedom to choose and at least experience what it’s like,” said Case. 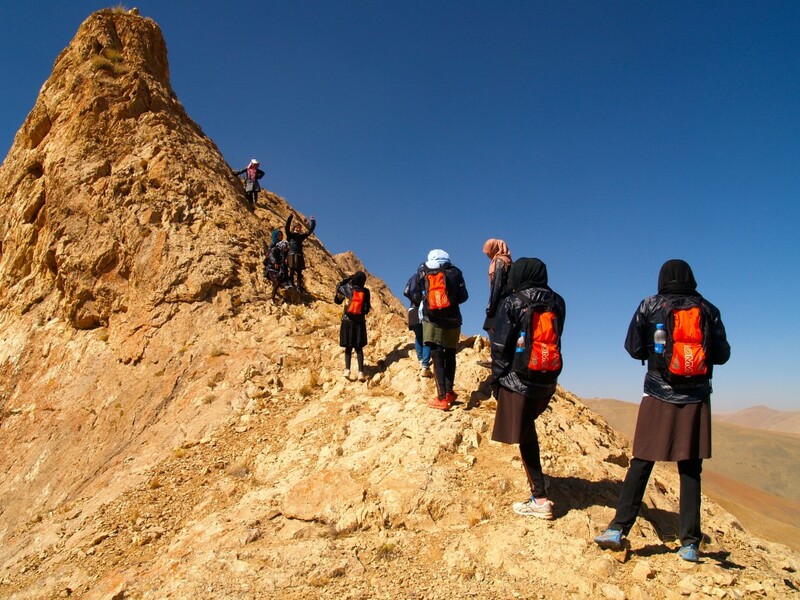 Free to Run also has a chapter in Hong Kong, where there’s a “Hiking to Heal” program for women refugees, mostly from Somalia and Yemen and many of whom have been traumatized, along with a mixed-gender running group.